Words and language have always held a fascination for Jack Thompson. He spoke English and French as a child and by the age of five reading had become a passion. Jack is interested in people and improving the human condition, a theme that shows up frequently in his writing. Jack currently lives in Florida with his wife of twenty-five years. Besides writing novels, short stories and poetry, he works as a private tutor. When the young husband of a wealthy heiress is found dead on his yacht floating off the California coastline, his death is ruled an accident and the case is closed. The grieving widow, certain her husband was murdered but getting no help from the police, turns to Raja Williams, a wealthy Oxford-educated private investigator, who has dedicated his resources to help those in need of justice. When Raja arrives in Los Angeles and more bodies begin to pile up, he suspects a coverup that may go as high up as the governor. With the help of his partner Vinny, a highly skilled hacker, Raja must unravel the case before everyone involved, including the two of them, winds up dead. A colorful cast of characters, great dialogue and a suspenseful twisting plot make The Color of Greed an entertaining read. 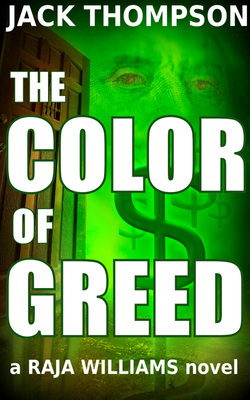 The Color of Greed is the first book in the Raja Williams series. 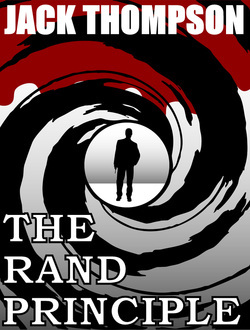 A mysterious stranger warns Rand to run or die, but where do you go when you are public enemy number one? The full resources of the U.S. government are brought to bear against Rand, including the U.S. 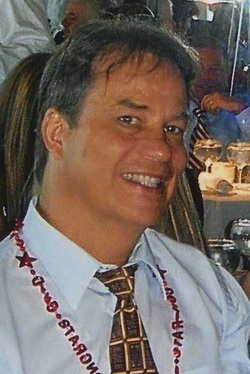 Marshal Service's top fugitive tracker Jonathan Lord. Rand follows the clues he is given on a desperate hunt for the truth. Will he uncover whoever has targeted him for termination before Lord can find and kill him? In the not-too-distant future the United States sends its first manned mission to the planet Mars. 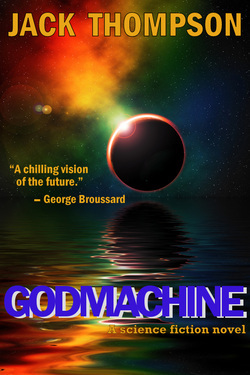 When the crew of Mars Mission 31 discover an alien artifact, they learn the story of Plixon, a planet not so different from Earth, where the population is monitored and controlled by a supercomputer known as the Godmachine. The story that unfolds follows the life of Ra'dall Simms, an unimportant Plixon citizen whose desperate need to make sense of his unraveling life takes him on an adventure that will change his world forever. When the returning mission crew relay the Plixon story to their superiors at NASA, there are major political implications which imperil both the lives of the astronauts and the future of Earth.